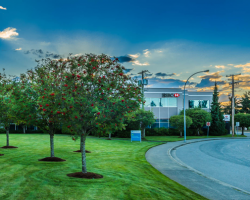 6475 Metral Drive is a three-storey Class A office building constructed in 1992. 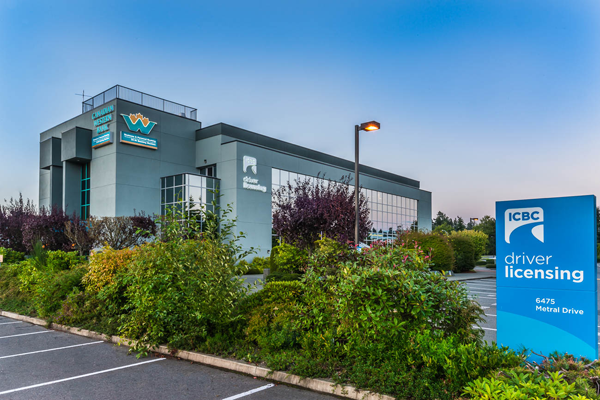 Located in the Woodgrove Regional Shopping District, this property is ten kilometres northwest of downtown Nanaimo. 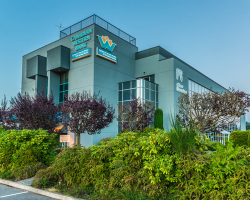 Situated on a corner lot, the building has exposure to traffic on Metral Drive and Aulds Road. 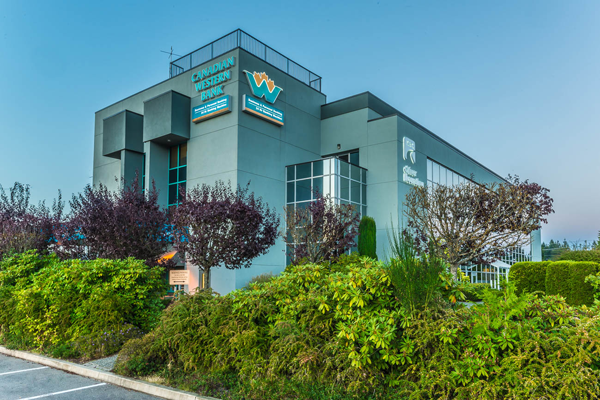 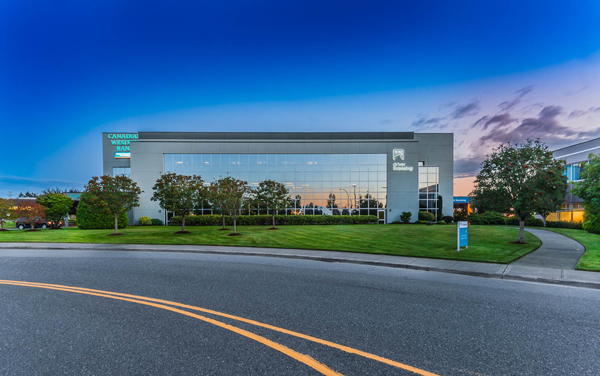 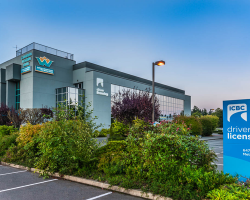 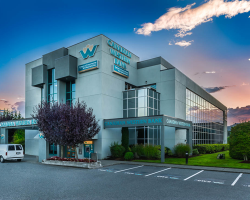 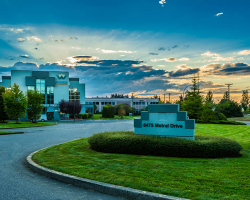 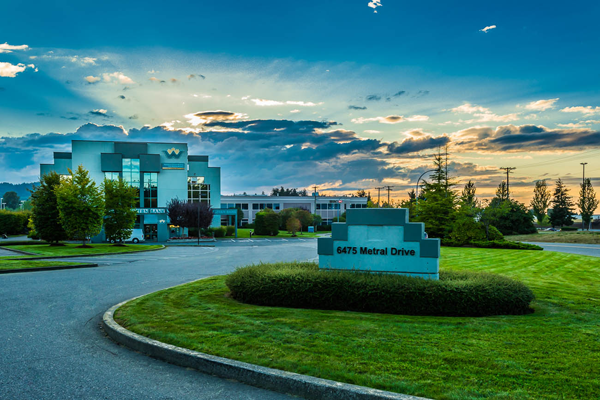 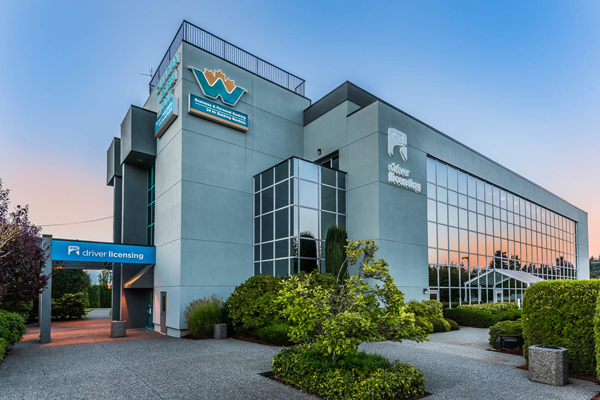 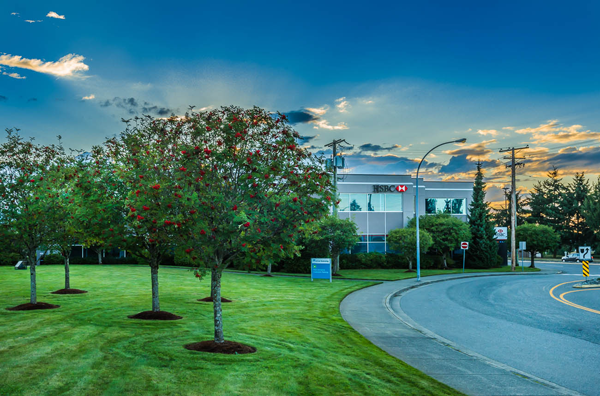 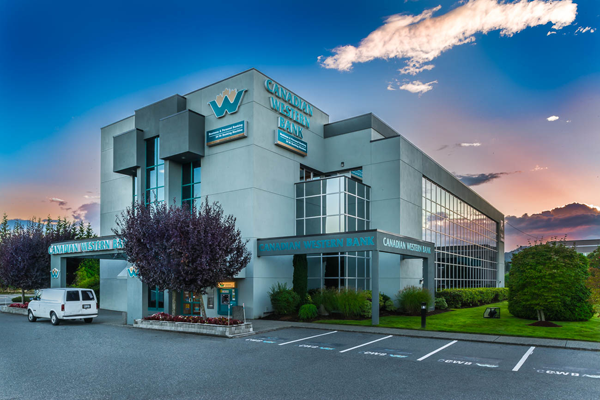 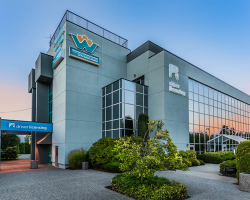 6475 Metral Drive comprises 38,151 square feet of leasable area and is occupied by tenants including BCBC Human Resources and Vancouver Island Health Authority. 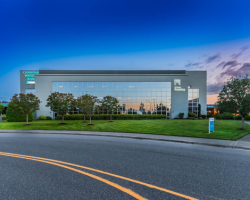 6475 Metral Drive has 118 parking stalls for a ratio of 3.1 stalls per 1,000 square feet of leasable area.